I'm always thinking of content in some way, . It's ironic that I took a picture of a section of my content pile and turned it into a picture, to make more content to share with you as content . .
My vow this year 2018 is to stop hoarding content. I have a thing for constantly creating content. Which is great because I know many have problems when it comes to creating content on a continual basis. But the thing for me is, when I share content I create new content. Instead of going through my content pile. Which most of it is evergreen. So this cycle, I see my notes, drafts pile up. This isn't good because this helps no-one. I need to share an not think about perfect timing, or is it enough. 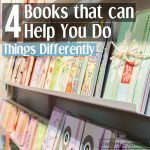 The fact I thought "oh this can help someone in what they are doing or thinking" should be enough to share it out. So no more hoarding. Can't stop the continual bursts and downloads of ideas and aha moments that I get all the time. But I wouldn't change that for one minute. 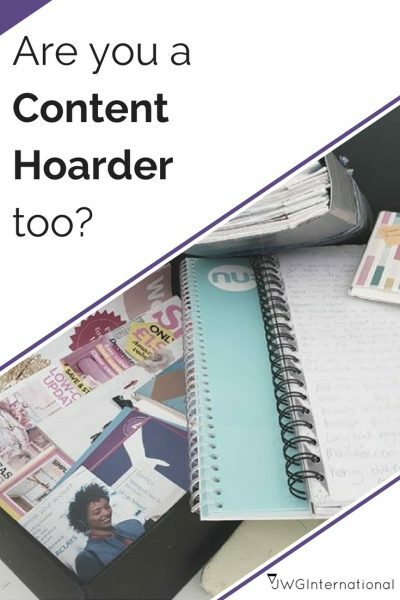 So are you a hoarder of content? Do you overthink before you share your value with others? Or do you create and share content with ease? Great name for a workshop! Thanks for sharing. A workshop I hear you say, ummm idea cogs are turning now…. id eget velit, ultricies Donec libero.